It's the end of a long rehearsal day for the dancers of Abraham.In.Motion. They're reviewing phrases of a new work, Dearest Home. It's a pretty typical rehearsal scene. Some dancers cluster around a laptop trying to piece together steps learned long ago. Others review choreography together, working to figure out who remembered which arms correctly. What isn't typical: The company's director and choreographer, Kyle Abraham, is nowhere to be seen. That's because while the company is based in New York City full-time, Abraham spends most of his year teaching at the University of California, Los Angeles, where he joined the faculty last September. It's an unconventional model for a single-choreographer–led troupe, almost functioning like a repertory company in which choreographers drop in for a week to set a piece, leaving it up to the rehearsal directors and dancers to keep the momentum going. But the formula seems to be working for the 11-year-old company. The more stable the troupe has become—full-time salaries, health insurance, a robust 38-week season with 21 weeks of touring and a loyal cast of dancers—the more flexibility it has allowed Abraham. "The company in the iteration it's in right now, I'm so inspired by them," he says. 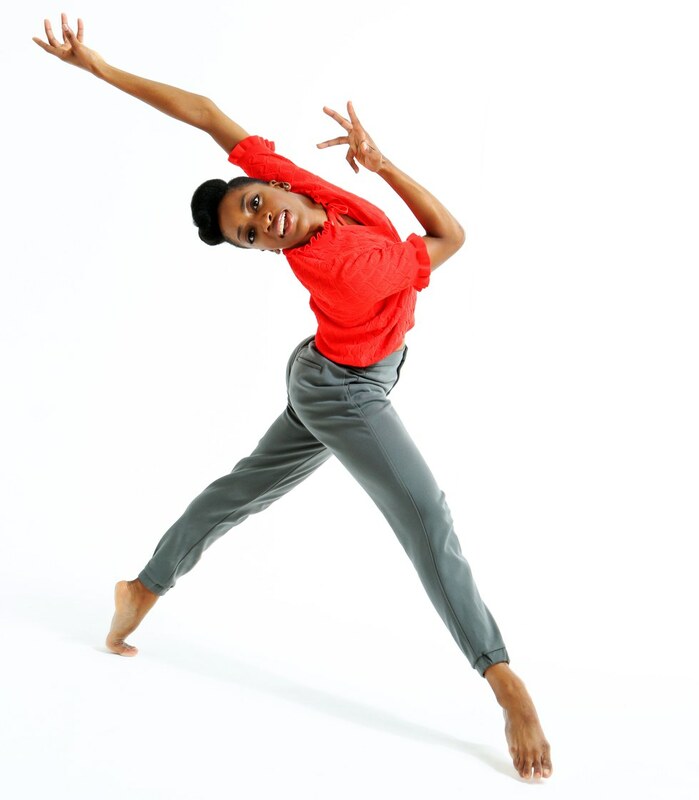 "It makes me rethink how I make dance and what it means to even have a company." Abraham became a household dance name when he won a MacArthur Fellowship, dubbed the "genius grant," in 2013. With it came a flurry of press coverage and touring opportunities. But it also brought a lot of pressure. "I was so caught up with people's expectations and what I could do, what I should do," says Abraham. It affected his work. He admits he isn't particularly happy with what he made for the next three years. "There's a period where the work fell off from keeping it real. My voice was gone, for better or for worse." During this time, more than half of Abraham's dancers and staff either left or were fired. Then, in 2016, he was offered the position at UCLA. He took the job, not just because of the opportunity to teach young dancers, but to be closer to his partner at the time, and to take some space from A.I.M. "I started to build up a lot of animosity toward the company, that it was keeping me from happiness and love." Today, Abraham only sees his company during residencies, performances and the occasional rehearsal. 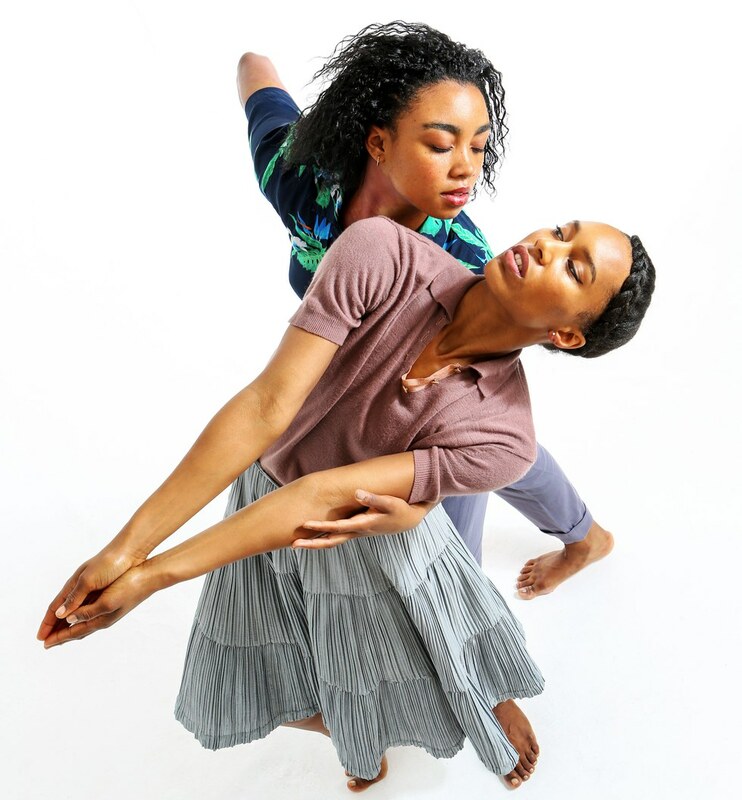 That means the dancers are often on their own, led by choreographic associate Matthew Baker and rehearsal director Tamisha Guy, who reset work and run rehearsals. They're in charge of making calls about choreographic details. If there's a major discrepancy, they'll shoot Abraham an email or Skype with him to sort it out. But it's the dancers—most of whom juggle multiple responsibilities at A.I.M—and staff who keep the day-to-day operations of the company running. Baker says he's noticed a change in Abraham's work since he left for L.A. "Kyle is an examiner of life and soul," Baker says. "And I understand why he has set this up for himself. It allows him to have space, because he takes up to two years to do research for and create a piece." But this structure doesn't come without its hardships, whether it's mastering Abraham's complex movement or remembering exactly how a step is supposed to go. 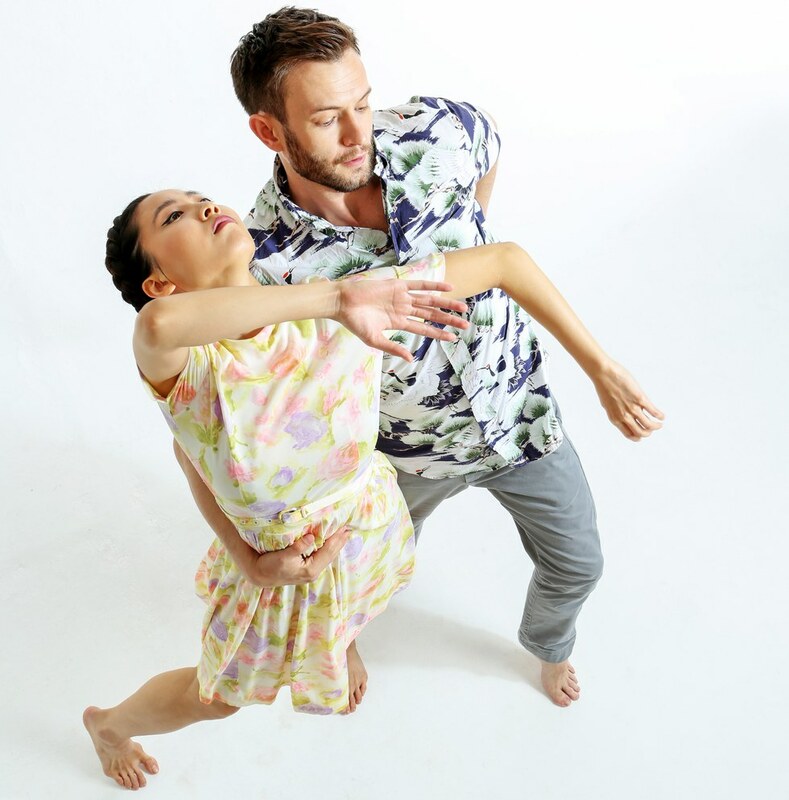 "Kyle really knows how to guide a dancer," says company member Connie Shiau. "I'm more familiar with his style and aesthetic now. But I miss his presence. Just the energy of him being in the room." Guy calls the experience this year a growing one. "I feel like I can stand on my own a little more," she says. "Kyle trusts me, which is a great feeling." Abraham's work in academia has changed the way he approaches choreography, she adds. "He's done a lot of research to revamp his technique class, and that has made him a little more experimental in the studio. It's helped him figure out new A.I.M-isms, like, 'Oh, we do figure eights a lot. Let's find new ways of moving.' "
The dancers are loyal to Abraham not just because of the quality of his work, but also its content. His pieces have tackled issues like race and violence head-on, and it's given his dancers a greater sense of purpose onstage. "On an artistic level, the work is charged," says Guy. "We're talking about Black Lives Matter and the senseless killings. He's addressing what's going on in society today." Abraham feels that Dearest Home, which premiered in May, is the most honest work he's ever made, commenting that he pushed himself and was more open than he had been in recent years. "Maybe the space helped," he says. But would he change anything about this experimental setup? "Nothing! I'm in a really healthy place with a renewed sense of purpose," says Abraham, whose UCLA contract is renewable after three to five years. "I've rediscovered why I was making dances to begin with."